CombiCut - New! 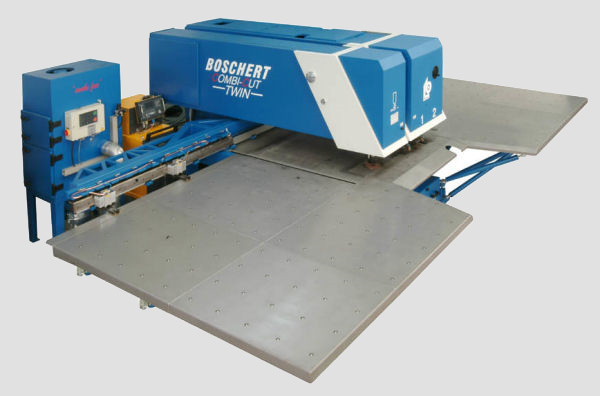 In a joint effort with the fine plasma technology firm of Kjellberg, Boschert has developed a cost effective alternative to combination punch / laser machines. Because of the advances in the fine plasma technology in recent years, it is now possible to cut even thin gauge sheet metal with very high quality. An additional advantage of the Boschert CombiCut is that our EccoLine, TWIN and TRI Machines can all be equipped with plasma. With this versatility Boschert can meet all customers requirements.